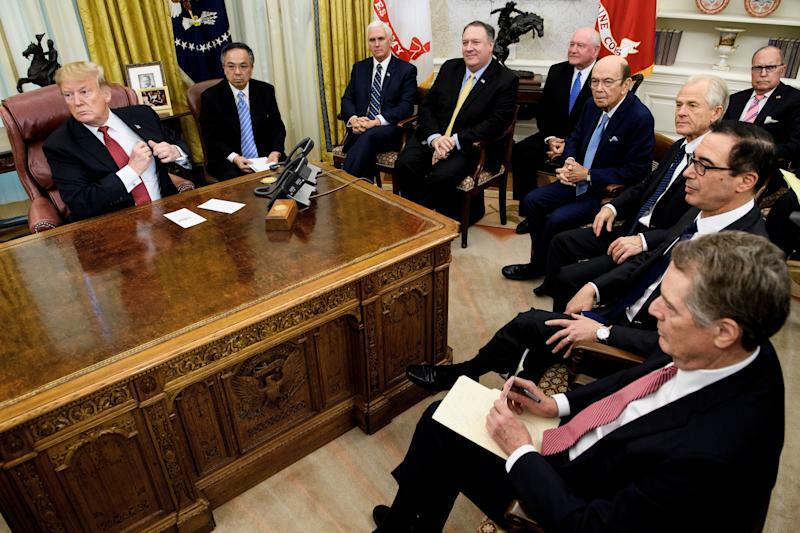 As the March 1 trade deal deadline nears, the U.S. and China continue to work towards a resolution. Treasury Secretary Steven Mnuchin and Trade Representative Robert Lighthizer will be traveling to China for more trade-related talks. Investors were rattled last week after White House economic advisor Larry Kudlow said that there was a “pretty sizable distance to go” before the Washington and Beijing could reach a comprehensive trade deal. Those comments sent the market into a frenzy. Then on Friday, the Wall Street Journal reported that the two feuding nations had not even put together an accord laying out trade agreements and disagreements. With less than one month before the U.S. tariffs increase to 25%, investors will be waiting for any incrementally positive news out of Beijing this week. Earnings season will continue with 60 S&P 500 companies gearing up to report this week. Coca-Cola, Pepsi, Cisco, Activision Blizzard and Under Armour are some of the biggest names reporting this week. On Wednesday, the Bureau of Labor Statistics will be releasing the Consumer Price Index (CPI) data for January. “Falling oil prices should continue to weigh on the energy category, where we see prices falling 1.8%. Food prices should provide just a partial offset with a 0.3% gain. Altogether, we see headline CPI rising 0.06% after a 0.06% drop in December,” Morgan Stanley wrote in a note on Friday. The Federal Reserve often looks to CPI data as a key inflation gauge. Given that the central bank has indicated that they will be “patient” and “data-dependent,” the CPI data will play an even more critical role.